11/30/06 - The Swarm sign F Kevin Milkowski, F Hughie Johnson and G Kevin Croswell to one-year contracts. 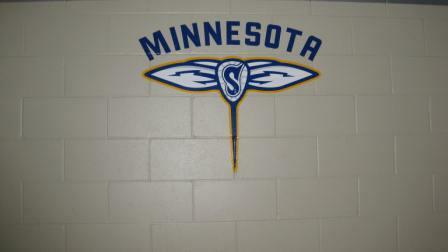 12/14/06 - The Swarm release F Eric Perkins, D Dave Ellis, D Kyle Ross and G Kevin Croswell. 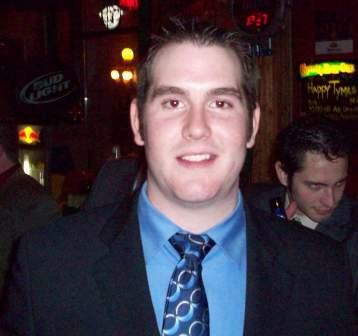 03/21/07 - The Swarm sign G Kevin Croswell to the Practice Roster. 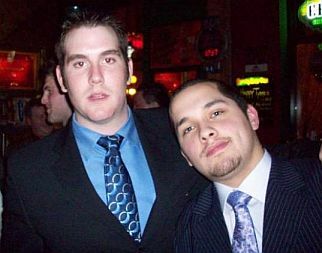 09/12/07 - The Swarm sign D Nick Inch and G Kevin Croswell to one-year contracts. 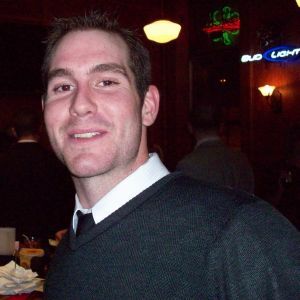 12/22/08 - The Swarm re-sign G Kevin Croswell to an one-year contract. 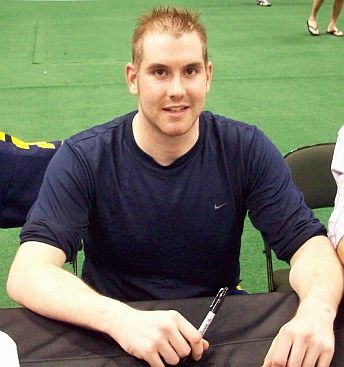 11/19/09 - The Swarm sign G Kevin Croswell to a two-year contract. 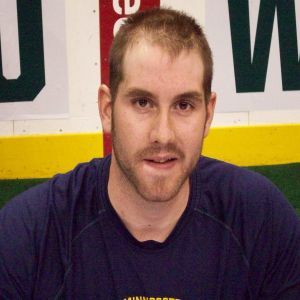 07/07/11 - The Swarm re-sign G Kevin Croswell to an one-year contract. 07/13/11 - The Swarm trade F Aaron Wilson, D Ryan Cousins, G Kevin Croswell and a second round pick in the 2011 NLL Entry Draft (pick #10) to the Edmonton Rush for their first round pick (pick #6) and fourth round pick (pick #31) in the 2011 NLL Entry Draft and their second round pick in the 2012 NLL Entry Draft.